When you come to Winship Cancer Institute for head and neck cancer treatment, you have a multidisciplinary team of experts drawing from a vast set of resources and dedicated to your well-being. To request an appointment, call (404) 778-1900. 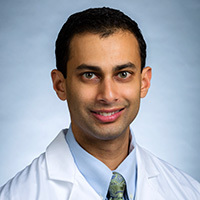 The experts at Winship Cancer Institute of Emory University treat more patients with head and neck cancer than any other type of cancer. Your Winship care team draws on Emory's vast expertise and resources in surgical oncology, radiation therapy and medical oncology, to provide the newest, most effective practices and treatments for head and neck cancer. Head and neck cancer affects the mouth, throat, nose and sinuses and salivary glands. Oral and oropharyngeal, laryngeal and hypopharyngeal cancers are included in this group of diseases. As specialists, our teams develop groundbreaking treatments that produce better outcomes and are adopted by other leading cancer centers. 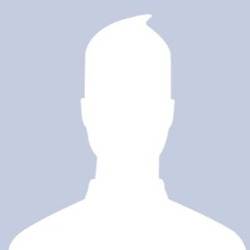 Access to doctors and surgeons who rank among the top head and neck cancer experts in the world. Availability of new treatment options through clinical trials in radiation and systemic therapy. Access to support programs and groups for you and your caregivers. Endoscopy: flexible or rigid endoscopes are used to look for abnormal tissue throughout the head and neck. Biopsy: a small sample of tissue is examined by a pathologist under a microscope to look for cancerous cells. For reliable, in-depth information about cancer symptoms, staging and diagnosis, visit CancerQuest, an educational and outreach program at Emory University. Surgery: the main purpose of surgery for head and neck cancer patients is to remove the tumor and some of the healthy tissue around it. Reconstructive surgical options are also discussed before the start of treatment. Chemotherapy: Chemotherapy uses drugs to kill or slow the growth of cancer cells. Chemotherapy may be used in combination with surgery or radiation to maximize the treatment. Radiation: Radiation therapy uses high-energy x-rays to kill cancer cells. It may also be used in combination with a chemotherapy drug that makes the radiation more effective. Proton therapy: Proton therapy is the next generation of radiation oncology. It uses protons to precisely treat cancerous tumors throughout the body and can be more precise than conventional forms of radiation treatment. The Emory Proton Therapy Center is the only center of its kind in Georgia to offer patients access to this state-of-the-art radiation therapy. Immunotherapy: This type of treatment uses your body's immune system to recognize and to enhance its ability to tackle cancer cells. Targeted therapies: Winship's most promising research in treating head and neck cancer is in personalized medicine and targeted therapies. 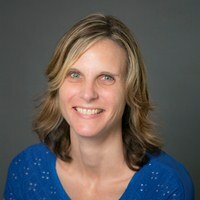 In personalized medicine, researchers identify unique characteristics of tumors that make them vulnerable to known drugs so therapy can be tailored to an individual's cancer. In targeted therapies, investigators look for new drugs that more selectively target cancer cells with fewer side effects. In addition to delivering the highest quality medical care, we recognize the importance of the psychological and emotional aspects of living with a cancer diagnosis and of dealing with treatment. Our supportive oncology team addresses these issues in a timely manner with additional support from counselors, nurse navigators, dietitians and social service professionals. Consider talking with your doctor about participating in a clinical trial at Winship. Through these trials, you may have access to treatments that are not widely available. If you have been diagnosed with head and neck cancer, we are ready to help you. Call us at 1 (888) 946-7447 or (404) 778-1900 to make an appointment or request an appointment online. Winship experts are available to provide a second opinion. To schedule an appointment with Emory Head and Neck Surgery (Otolaryngology), please contact (404) 778-3381. Ms. Al-Majed works with patients with brain and spine tumors, and aerodigestive malignancies at Winship Cancer Institute. 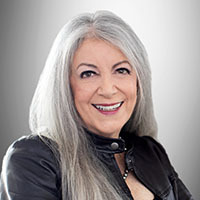 Ms. Arnold works with patients of all cancer types providing resource referrals and counseling services. 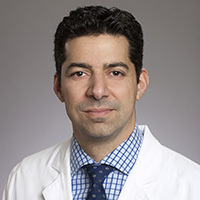 Dr. Baddour specializes in head and neck oncology and complex microvascular reconstruction. Dr. Baer helps patients and their families deal with the stress of receiving a cancer diagnosis and subsequent treatment. 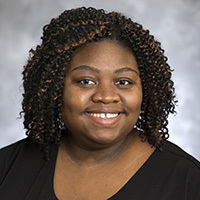 Ms. Barrett leads the nutritional services team at all Winship locations providing personalized nutrition advice to patients who are undergoing cancer treatment. A board certified radiation oncologist, Dr. Beitler specializes in the care of patients with head and neck cancer. Dr. Boyce specializes in the comprehensive surgical care of patients with cancerous and non-cancerous tumors of the head and neck, including microvascular reconstruction. A board certified endocrinologist, Dr. Brandt specializes in adrenal disorders, diabetes mellitis, osteoporosis, pituitary disorders and thyroid disorders. 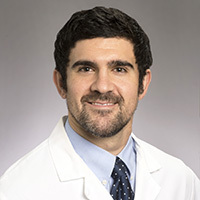 Mr. Brown works with gastrointestinal, genitourinary, breast cancer, brain cancer, gynecological, aerodigestive, and sarcoma patients at Emory University Hospital Midtown. Ms. Burke works with radiation oncology patients treated at the Emory Proton Therapy Center. Dr. Carlson is a leading expert in breast reconstruction and skin sparing mastectomy for patients with breast cancer, and microvascular surgery for head and neck cancer patients. 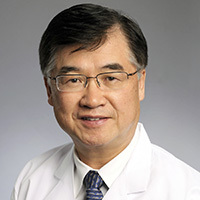 Dr. Chen specializes in advanced thyroid cancers and endocrine head and neck surgery. 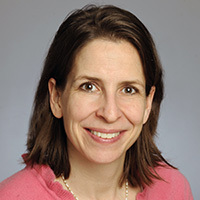 Ms. Cohen assists radiation oncology patients at Winship Cancer Institute. 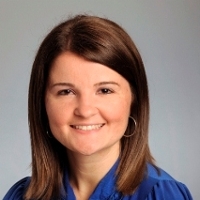 Ms. Collins is a Nurse Practitioner for the Phase I Clinical Trial Unit at Winship Cancer Institute. 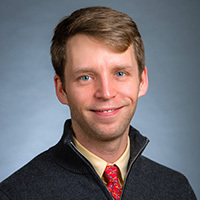 Board certified in Internal Medicine, Geriatrics, and Palliative Care, Dr. Curseen is the primary provider for the Supportive Oncology Clinic at Winship. 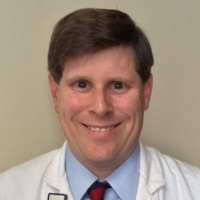 Dr. Edelman is a radiation oncologist at Atlanta VA Medical Center specializing in head and neck malignancies. Dr. El-Deiry specializes in upper aerodigestive tract, skin cancer of head and neck, and complex microvascular reconstruction. 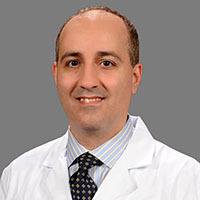 Dr. El Osta's clinical expertise includes head and neck, and thoracic medical oncology and early phase clinical trials. 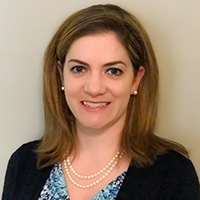 An experienced nurse practitioner specialist with extensive patient care involvement, Ms. Giblin facilitates continued good health and quality of life for cancer survivors. 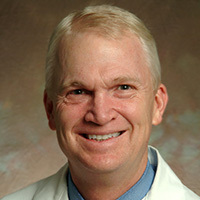 Dr. Griffith is a board certified pathologist specializing in head and neck cancer. Ms. Henderson assists radiation oncology and medical oncology patients at Emory University Hospital Midtown. 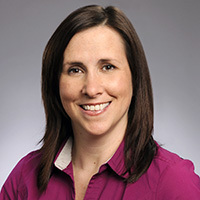 Sara Herrin is a nurse practitioner in the Head and Neck Oncology Clinic at Emory University Hospital Midtown. A board certified radiation oncologist, Dr. Higgins specializes in the treatment of lung, head and neck cancers. 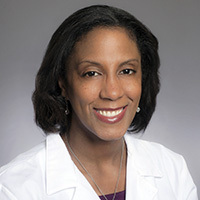 Dr. Hudgins specializes in the imaging of the head and neck and has been recognized for her exceptional achievements and techniques in radiology. 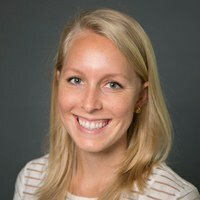 A Registered Dietitian, Ms. Huskey provides cancer patients who are undergoing treatment at Winship Cancer Institute with personalized nutrition advice. Dr. Kaka specializes in head and neck surgery and complex microvascular reconstruction. 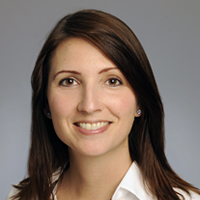 Ms. Kamm collaborates with physicians to care for patients undergoing treatment at Emory Proton Therapy Center. Ms. Karem works at Emory Saint Joseph's Hospital with patients of all cancer types providing resource referrals and counseling services. 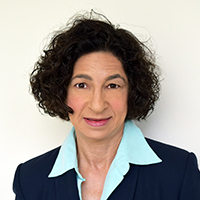 Ms. Kaufman works closely with the otolaryngology team to address laryngeal conditions of all types, including problems that affect the voice, swallowing, and airway. 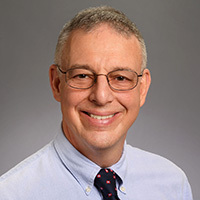 As Director of the Emory Voice Center, Dr. Klein specializes in the diagnosis and treatment of voice disorders. Ms. Klein offers personalized nutrition advice to cancer patients treated at Emory Saint Joseph's Hospital. Ms. Lewis is the Nurse Practitioner Lead for the Phase I Clinical Trial Unit at Winship Cancer Institute. 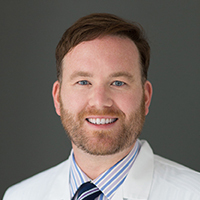 Dr. Mattox is board certified in both otolaryngology and neurotology and specializes in the treatment of malignant and non-malignant tumors of the ear. 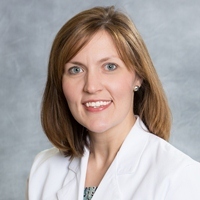 Located at Emory Saint Joseph's Hospital and Emory Johns Creek Hospital, Ms. McCall works with the medical oncology teams and their patients. 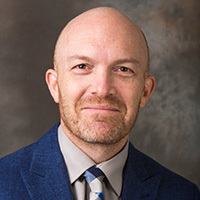 Dr. McDonald specializes in the treatment of head and neck, gastrointestinal and lung cancers, skull base tumors, and tumors of the brain and spine, as well as proton therapy. 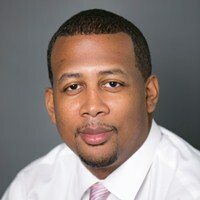 Dr. Moore specializes in otolaryngology and the surgical treatment of cancers of the head and neck with a focus craniomaxillofacial and anterior skull base surgery. 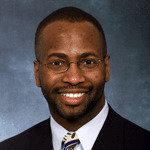 Dr. Moore treats head and neck, lung and genitourinary cancer patients at Grady Memorial Hospital. 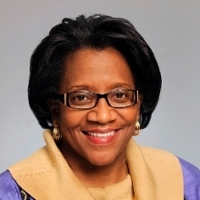 Dr. Owonikoko's clinical specialties include lung cancer, thyroid cancer and other cancers of the aerodigestive tract. 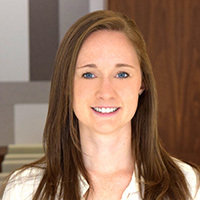 Ms. Parker is an advanced registered nurse practitioner in the Department of Radiation Oncology at Emory Saint Joseph's Hospital. 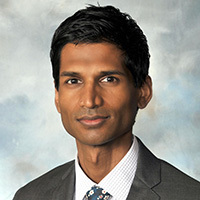 Dr. Patel focuses on minimally invasive surgical techniques to treat head and neck cancers. 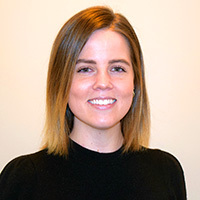 Caroline has a passion for offering compassionate, respectful, and effective patient/family-centered care in a multi-faith, multi-cultural environment. Ms. Phillips works with head and neck cancer patients at Emory University Hospital Midtown. 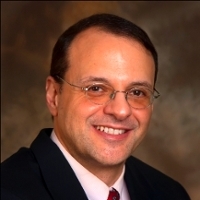 Dr. Roser specializes in palate and maxillofacial surgery. 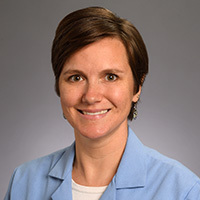 Working with the physician team at the Emory Head and Neck Surgery Center, Ms. Ryan coordinates surgical care for head and neck oncology patients. Dr. Saba is an internationally recognized expert in the treatment of head and neck cancer. 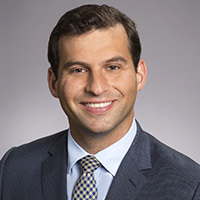 Dr. Sebelik is a head and neck surgeon with a clinical focus on thyroid and parathyroid surgery. As a medical oncologist, Dr. Shin is sought after for the treatment of head and neck cancer along with mesothelioma, thymoma and thymic carcinoma. 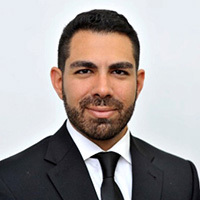 Dr. Solares specializes in benign and malignant diseases of the anterior and lateral skull base, and head and neck surgery. 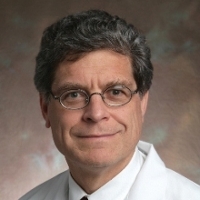 Dr. Steuer's clinical specialties include thoracic and head and neck oncology. 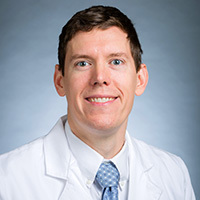 Dr. Stokes practices general radiation oncology and specializes in the treatment of head and neck cancer, and lung cancer in addition to stereotactic body radiotherapy and proton therapy. Ms. Turner offers individualized assistance to patients with head and neck cancer through out their treatment. 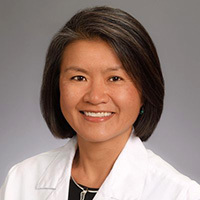 A radiation oncologist, Dr. Yu specializes in treating head and neck, breast and lung cancers at Loughlin Radiation Oncology Center at Grady. Dr. Zarrabi provides physical, emotional, and spiritual care for patients living with serious illness.